Towing - Plony's Auto Service Ltd. Provided by Northeast Towing 315-699-4031 . 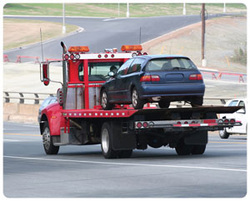 Towing charges can be added to your bill. AAA members call 315-451-2525 and ask them to deliver your car to our facility. Tow drop area around rear of building. Available through Hertz. There are special low rates for Plony's customers and they will drop off your rental.